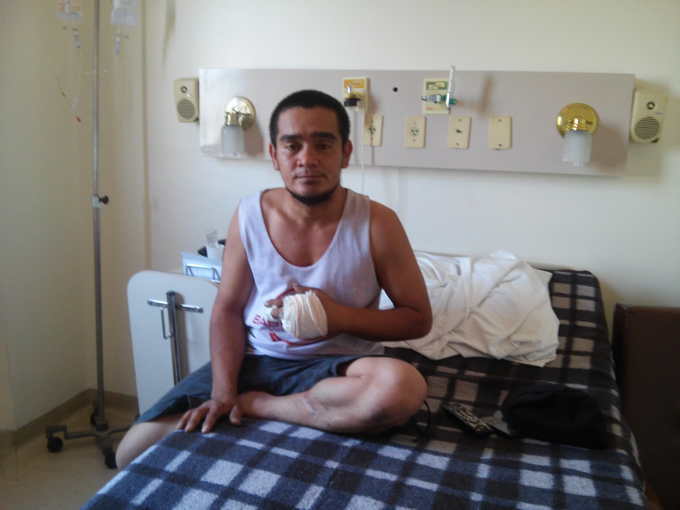 Twice a week or more, as necessary, we visit seafarers in the hospital to spend some time with them. If it possible and their health are good enough, we take little walks for example to the supermarket. Especially this part of the work is important, because we cannot imagine being in a hospital in a foreign country, far away from our home and relatives. We want that the ill seafarers do not feel lonely in the hospital.